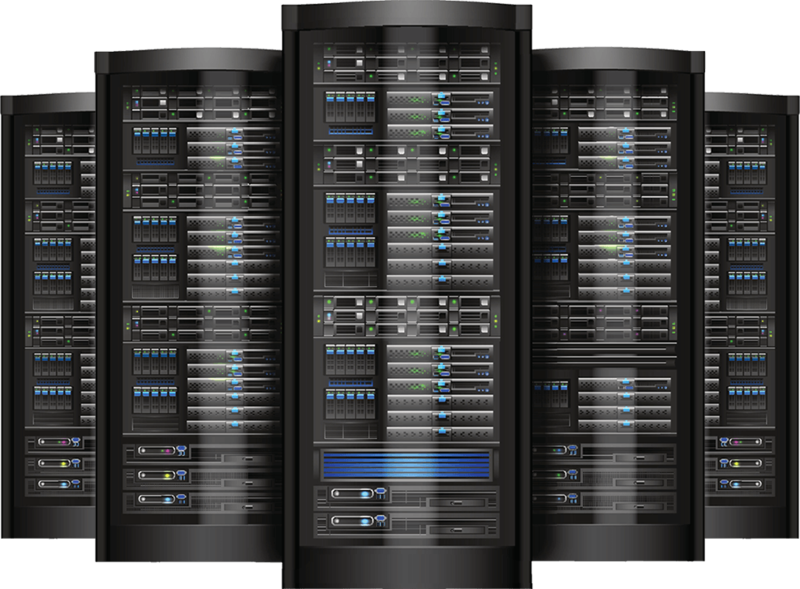 We offer Dedicated Servers with the world's best price. 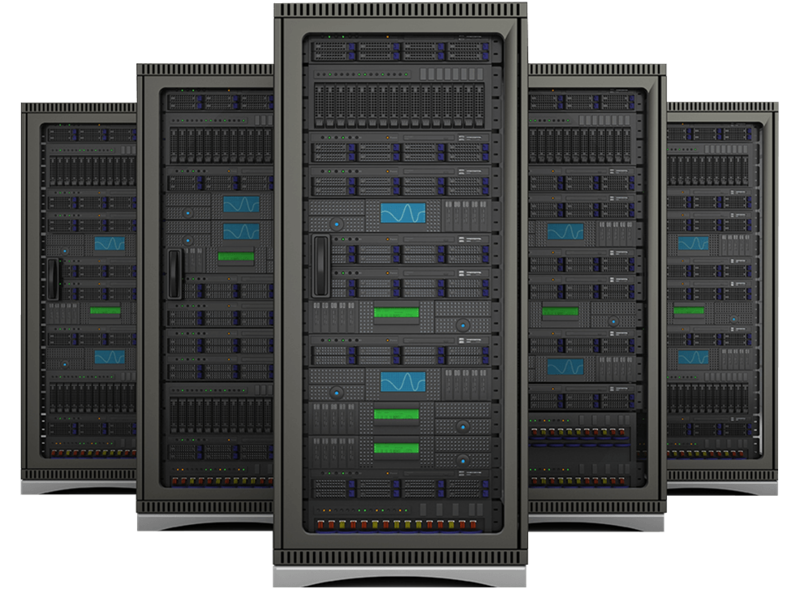 Without any virtualization, you can use full 100 % performance of your own dedicated server. 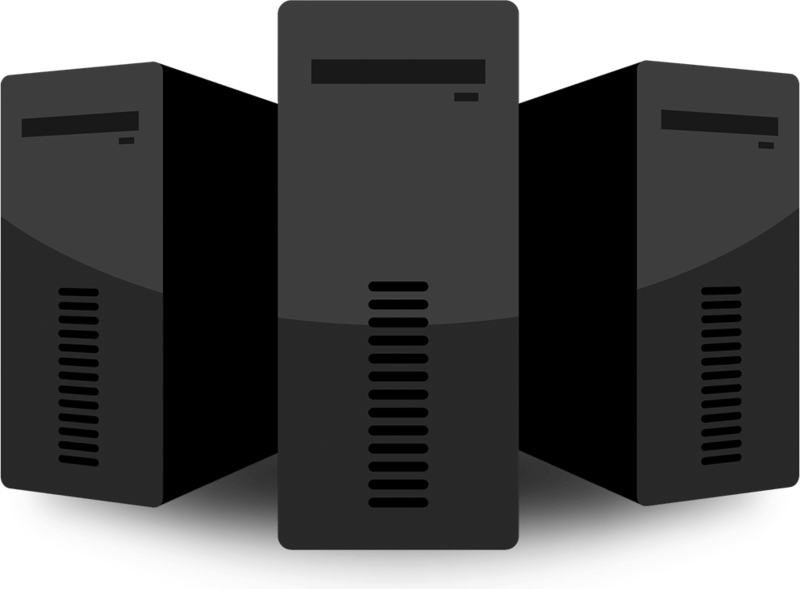 Comes with full root access for flexible management.